Make 2019 your year of fundraising! Brand new for 2019, the Retina UK Challenge Series is a new way to raise funds for the charity, by taking on different activities throughout the year. There’s no registration fee for most of the challenges (with the exception of the Virtual Run) and no minimum fundraising target. 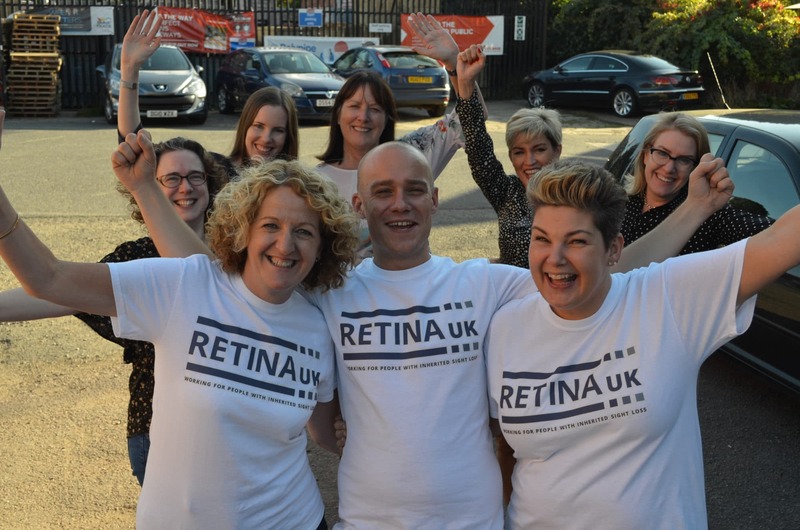 We just ask that you raise as much as you can for Retina UK! Take part in one, a few or all of the challenges and make 2019 a year of fundraising!